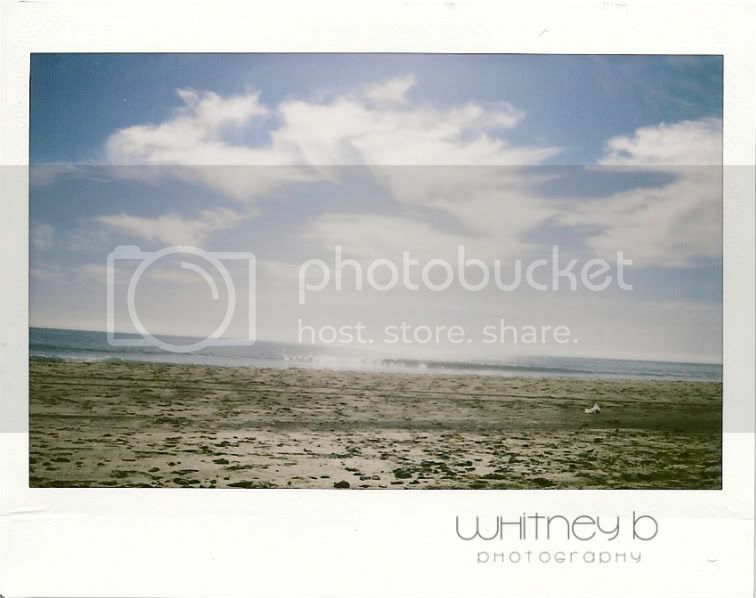 Whitney B Photography | Phoenix Wedding & Lifestyle Photography: Polaroids. 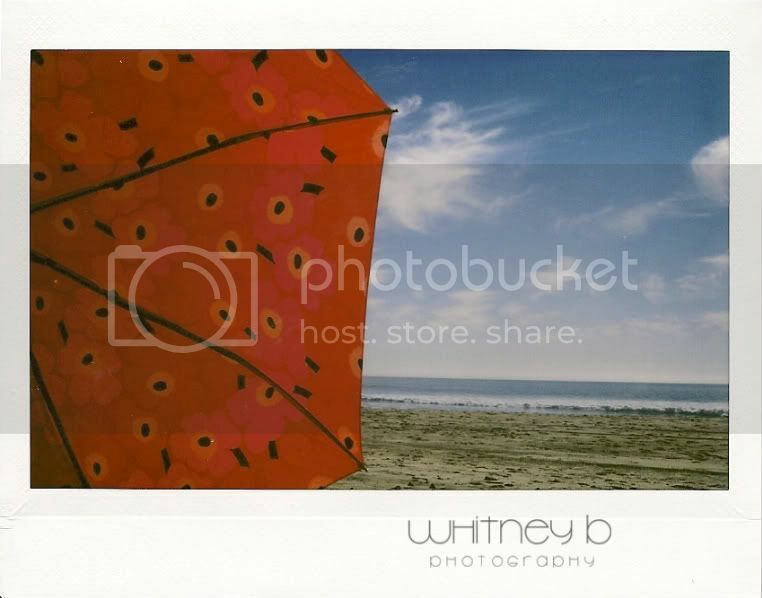 Red Umbrella. Flowers. Love. In Santa Monica. Polaroids. 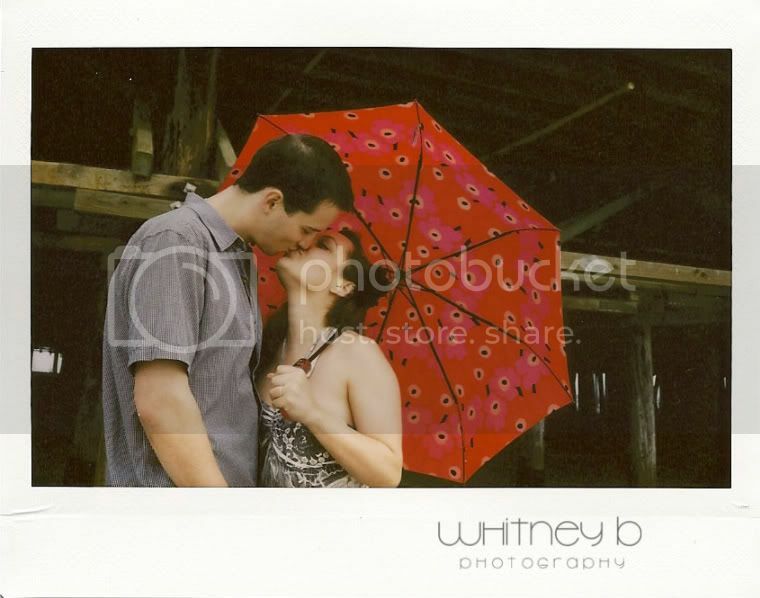 Red Umbrella. Flowers. Love. In Santa Monica. So you have it. Polaroids. 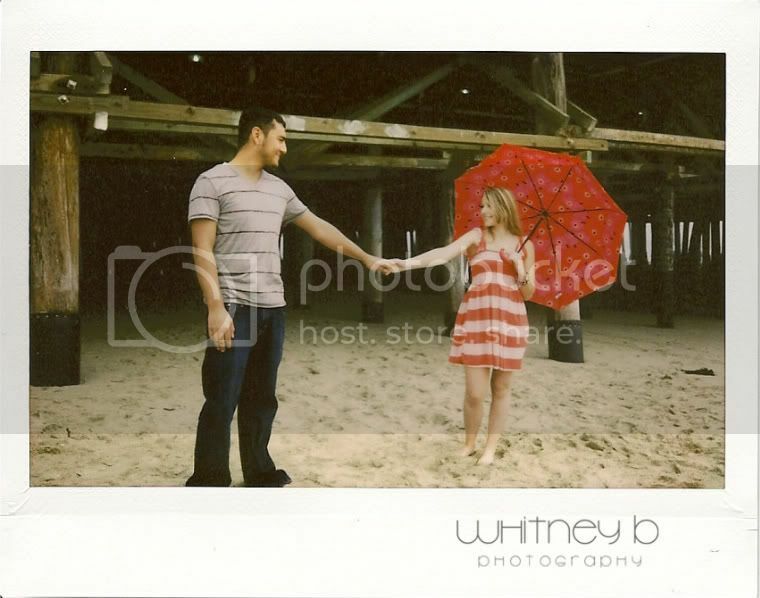 The red umbrella, flowers, & love in Santa Monica. I absolutely love this series. 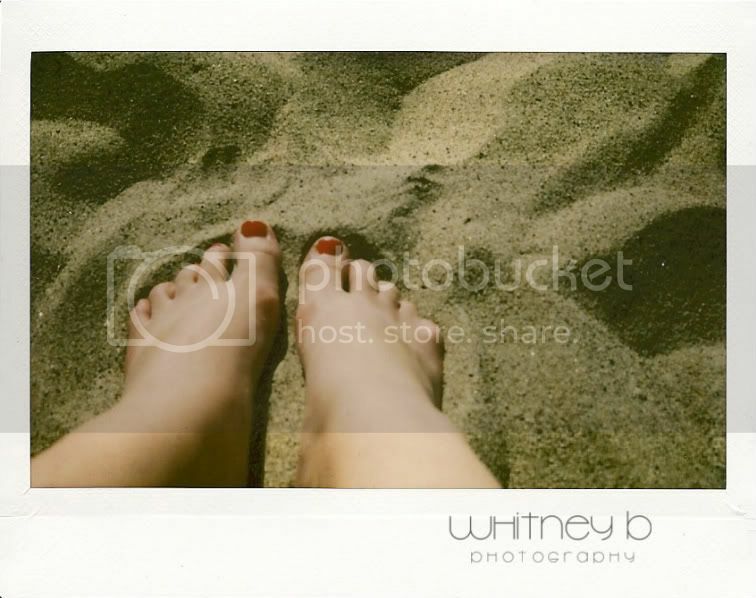 Now that I think about it, this ^ was taken at Malibu beach. On a sunny day! 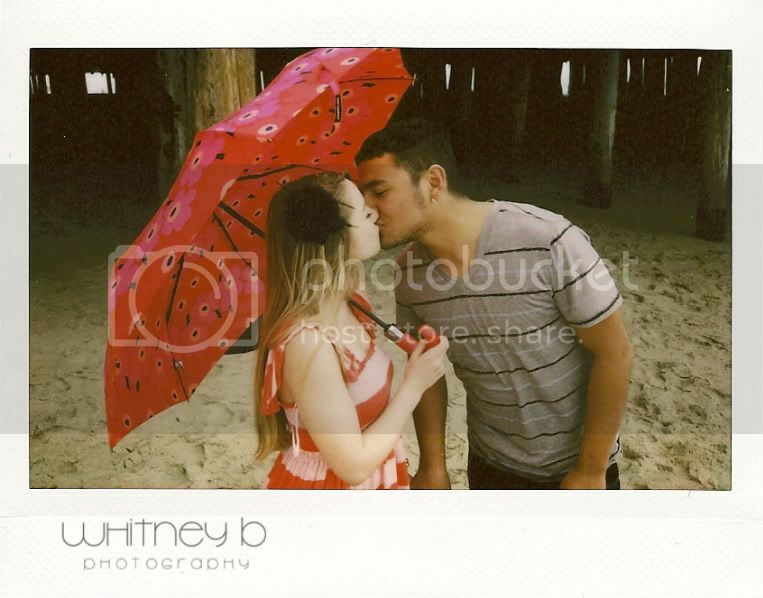 But all the others of us are at Santa Monica, on a foggy day! Oops! 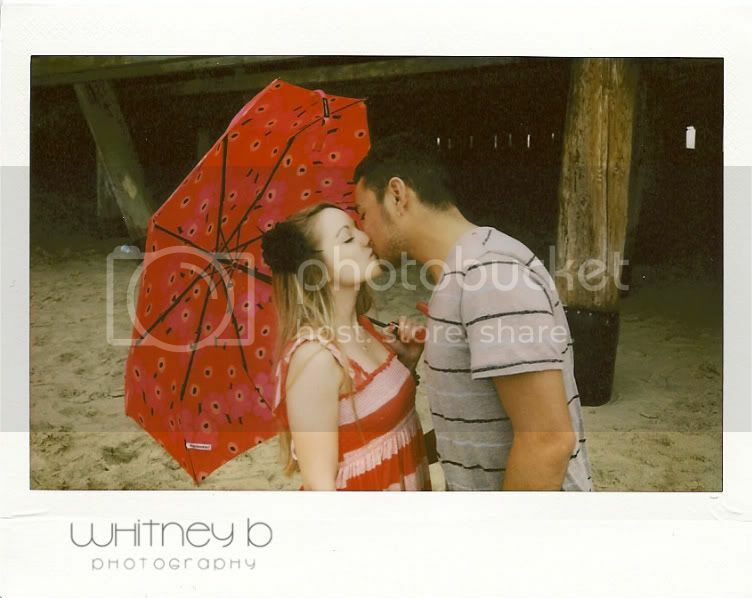 I love the way polaroids are so timeless. They have a style. A style I am so in love with. 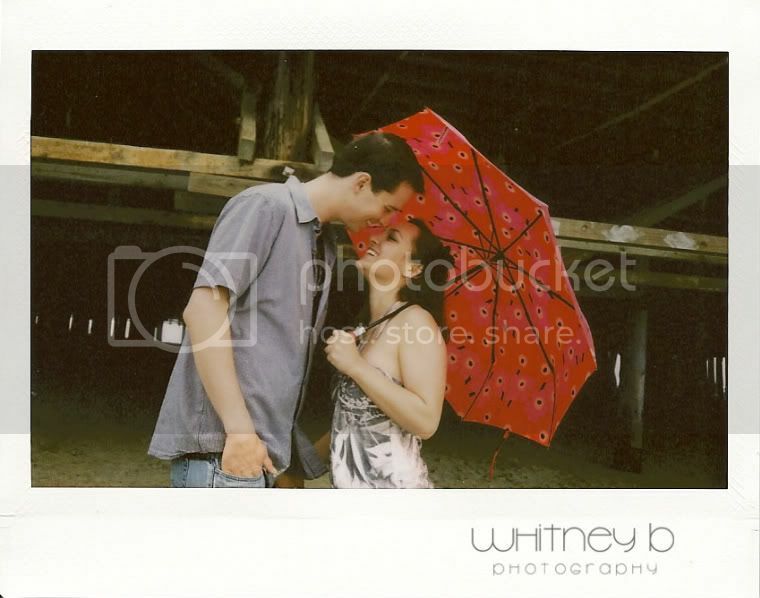 Sneak Peek: Of Dominique's & Lyttleton's Session!